Happy spring, everyone! March 1 is the first day of meteorological spring, not to be confused with astronomical spring, which begins later in the month on March 20. You're probably used to seeing seasons beginning two-thirds of the way through the months of March, June, September and December. Those are the dates when the sun's direct rays line up to certain parts of the earth during its rotation around the sun. Meteorologists look at the seasons differently than the rest of the world, splitting up the year into seasons according to the temperature. 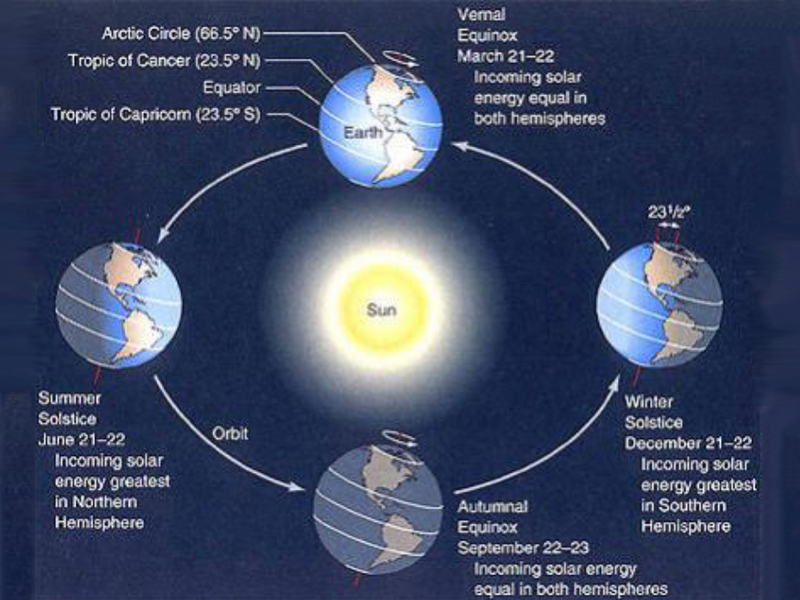 Meteorological summer consists of the three warmest months of the year — June, July and August. Meteorological winter is the three coldest months of the year — December, January and February. Meteorological spring and fall are the months in between. For the current season, we're looking at March, April and May. It's also when severe thunderstorm season begins. The United States has already seen a number of severe weather outbreaks this year, and they're only likely to happen more often as temperatures rise. And when severe weather strikes, apps like Storm Shield send severe weather alerts as soon as they're issued, giving you enough time to take shelter.